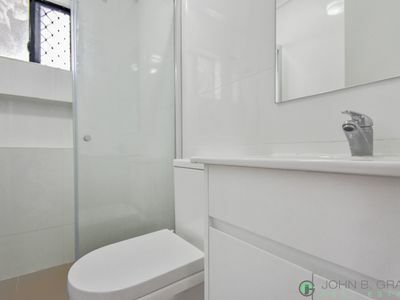 John B. grant Real Estate presents 3 Arlewis Street to the rental market. 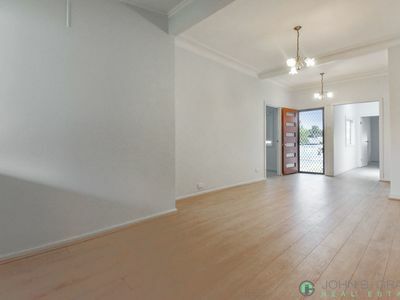 This unique property is ideal for the extended family three bedrooms in main area of establishment. 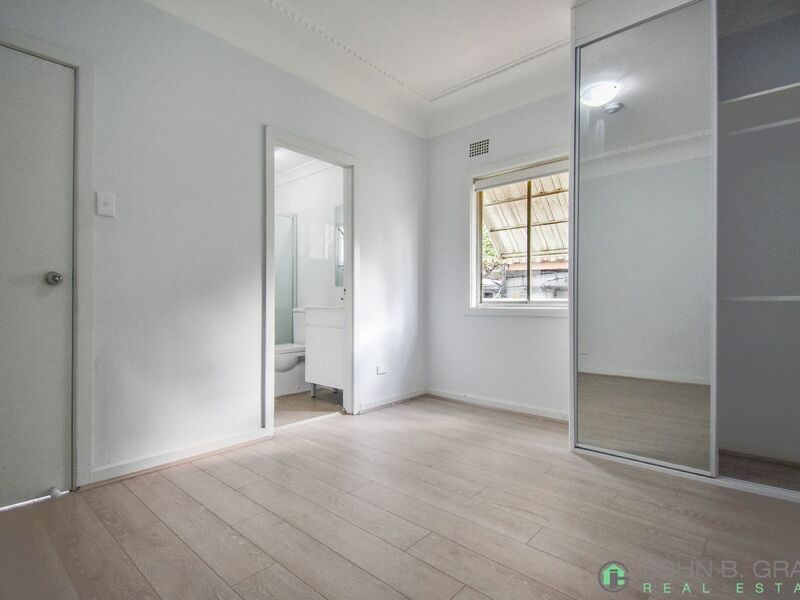 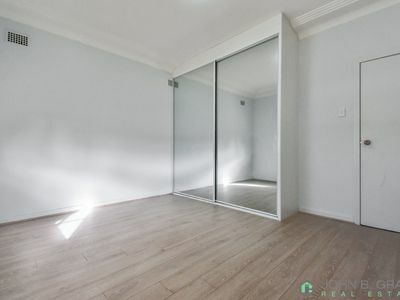 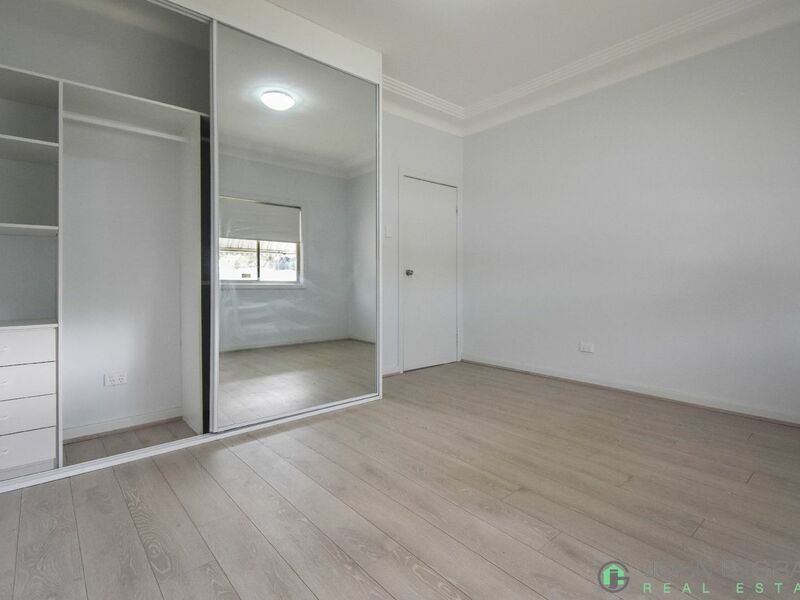 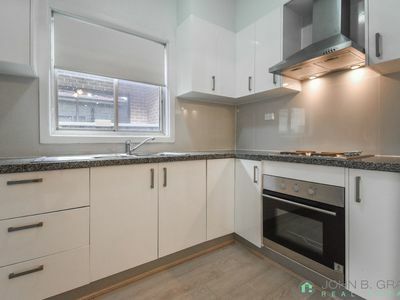 Completely renovated internally with timber floating floorboards, freshly painted walls, modern kitchen and bathrooms and mirrored built in wardrobes. 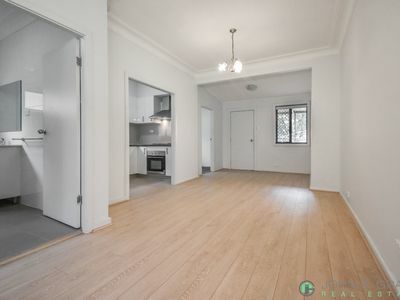 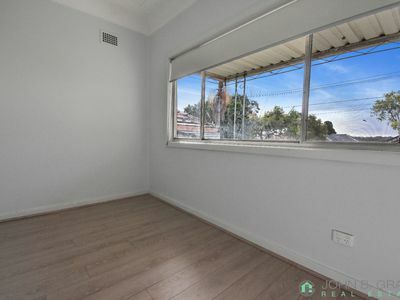 Located in a beautiful quiet street in Chester Hill North, this home will tick many boxes with luxury, modern living, and separated accommodation at an affordable price at the top of the list. 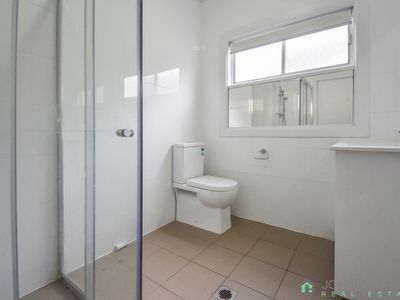 A must to inspect.
. 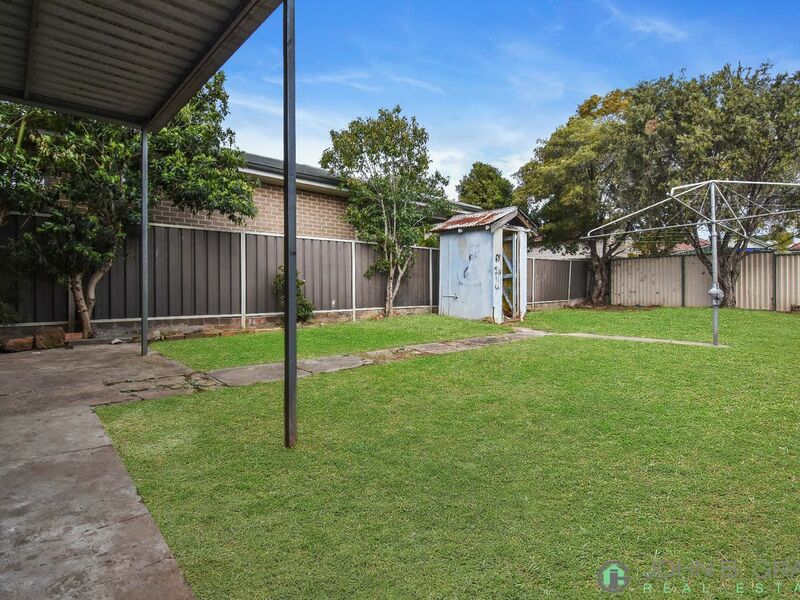 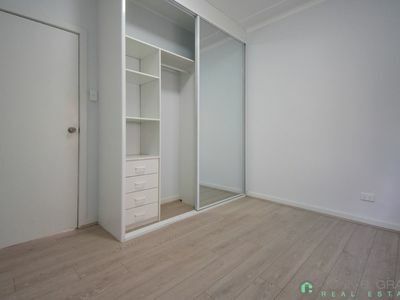 Walking distance to public transport and local schools. 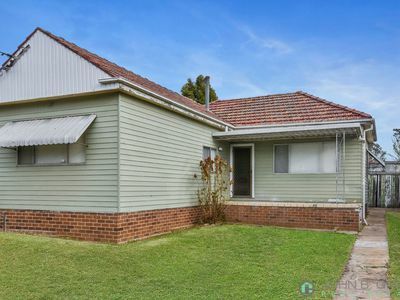 * Owner is planing to build the granny flat next year.